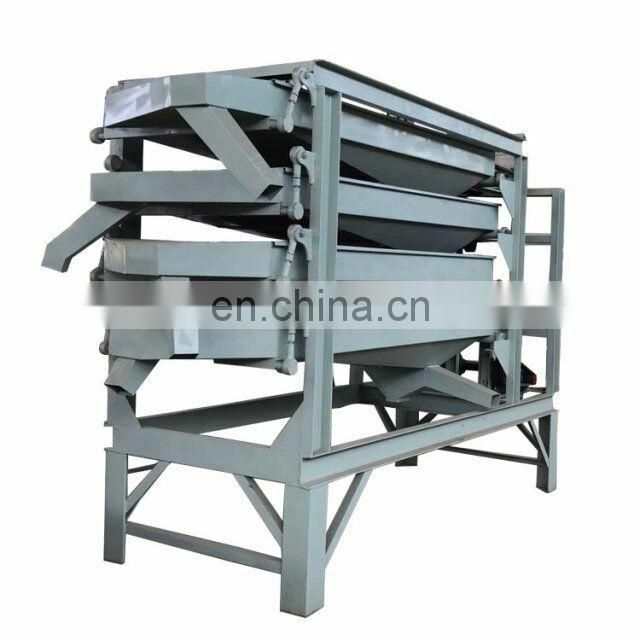 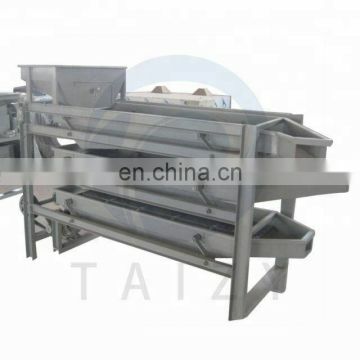 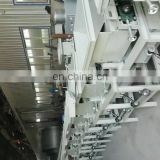 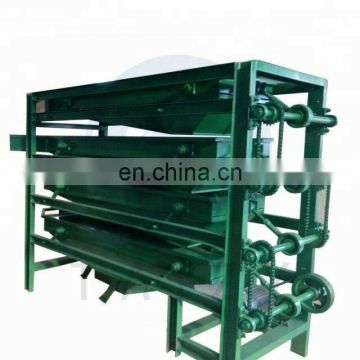 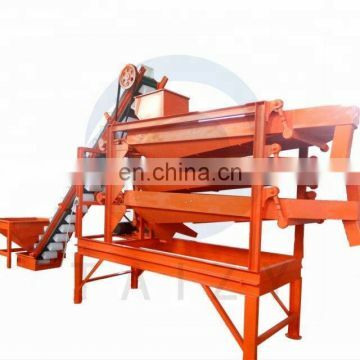 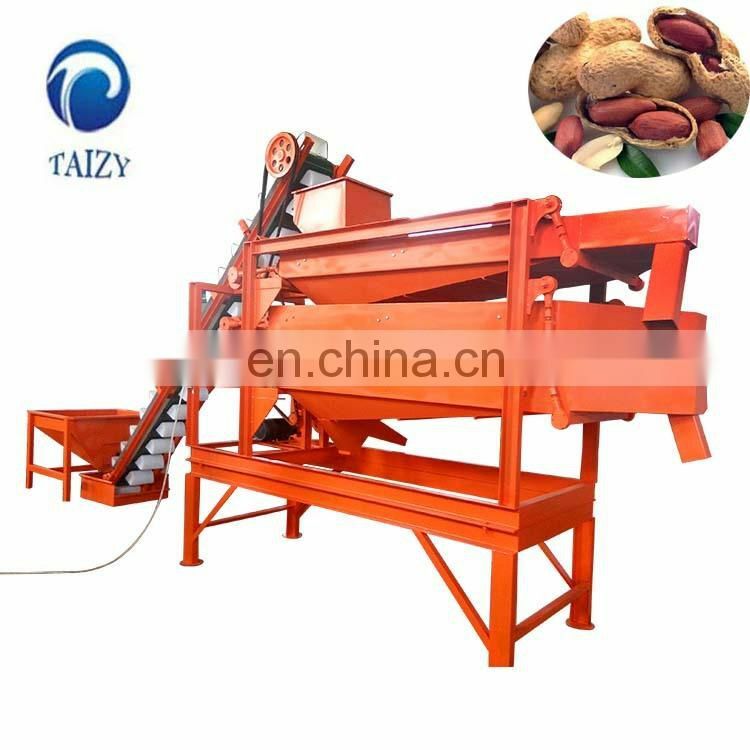 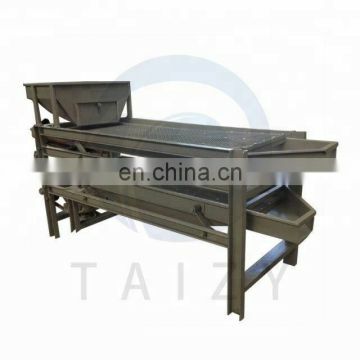 This machine can be used to grade peanut kernels by increasing the number of sieve layers.Vibrating screen separators can be equipped with 2-5 layers . 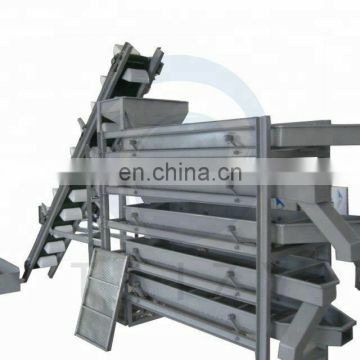 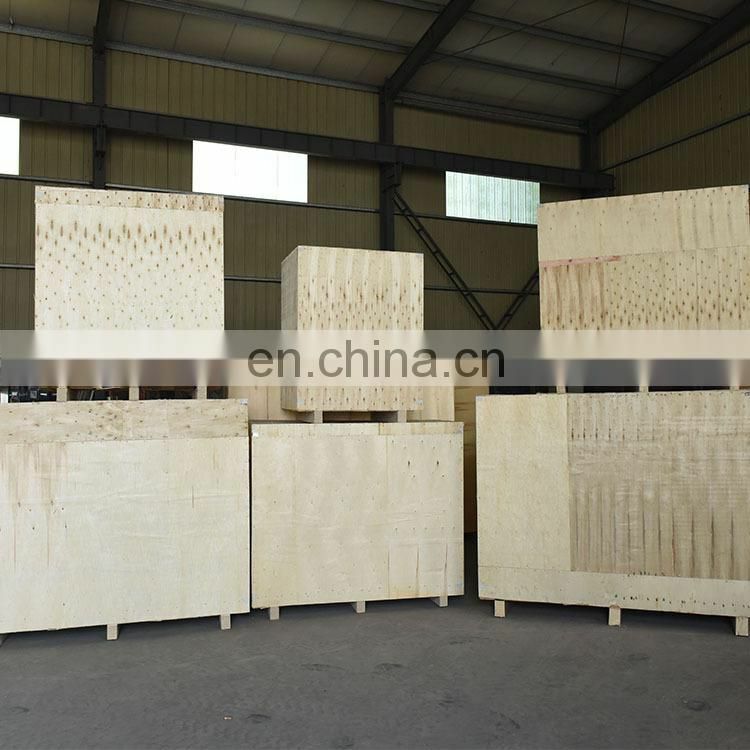 The vibrating screens of different specifications can according to different requirement to achieve different screening purposes. 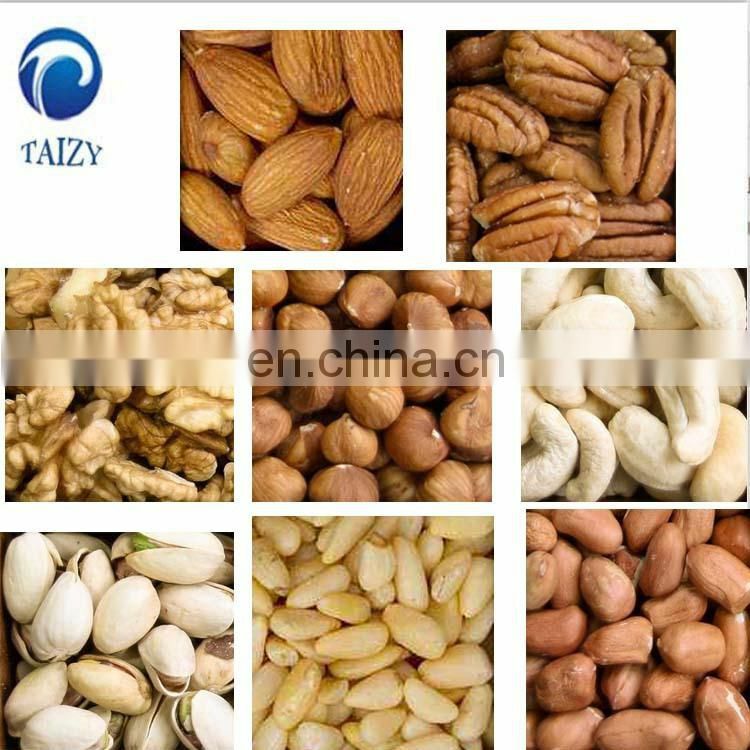 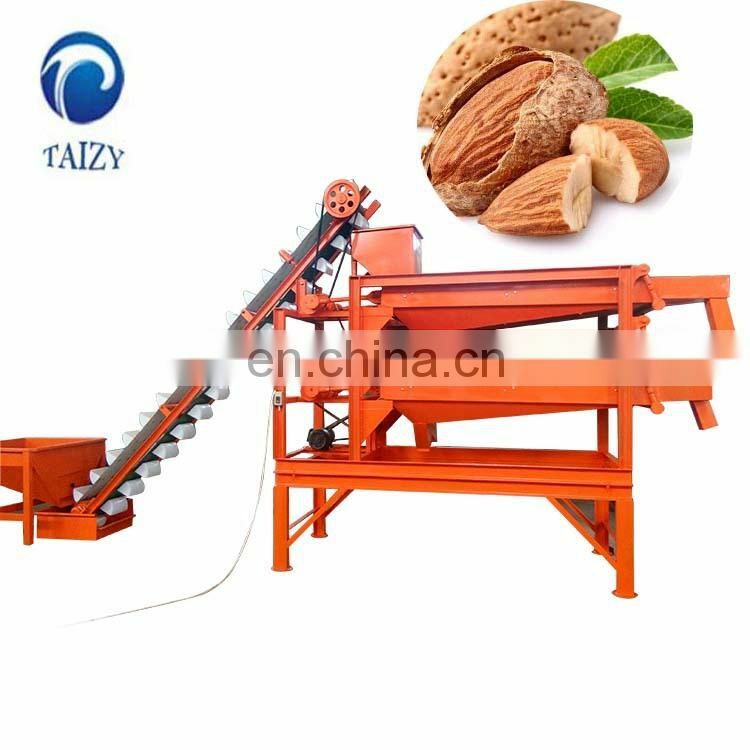 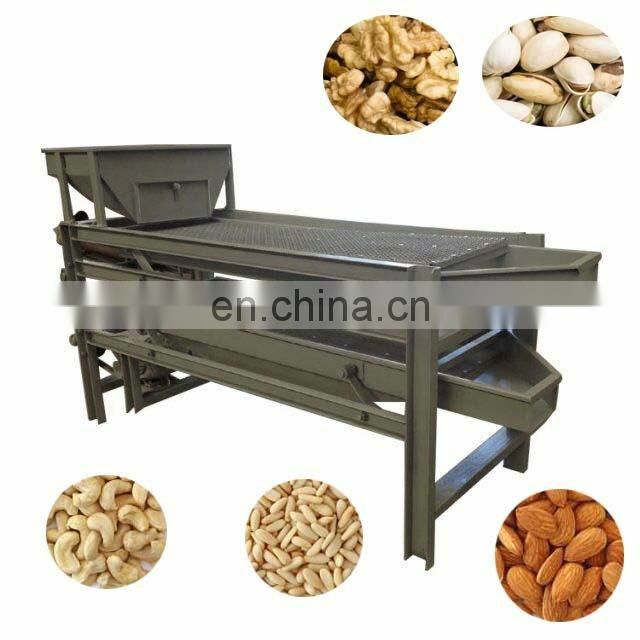 One machine can meet the separation requirements of nuts in the whole nuts production line. 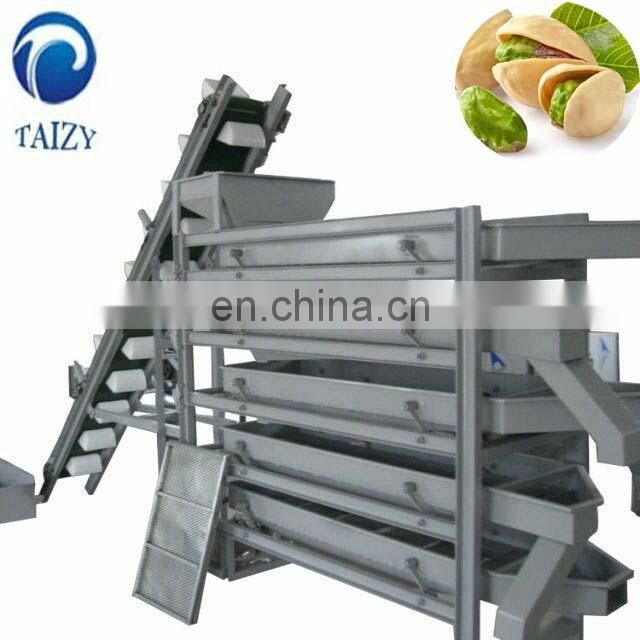 This machine is also suitable for classify almond kernels, hazelnut kernels, macadamia nuts, soybean, broad beans, etc. 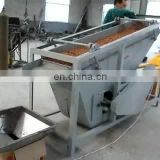 1)Professional factory with more than 10 years business experience. 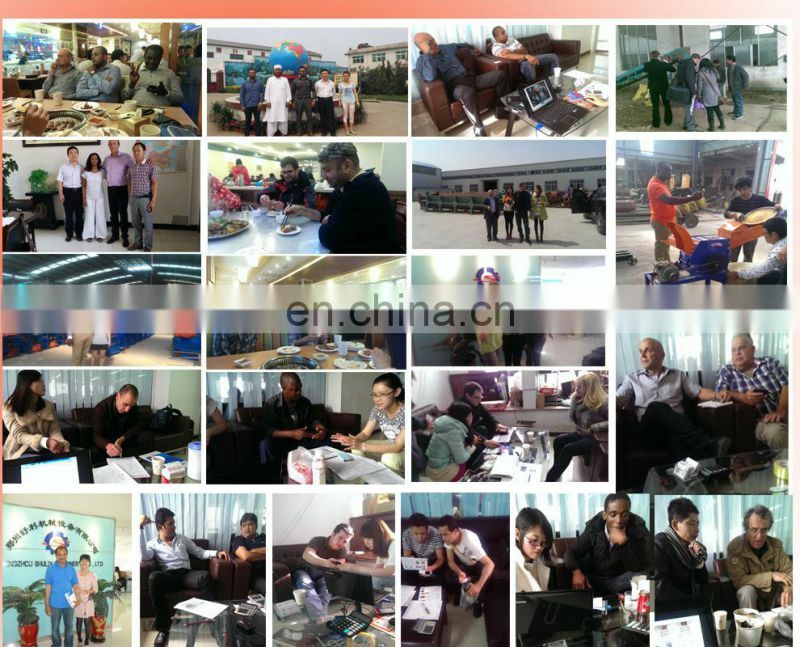 2)Factory area is 5,000 square meters and complete facilities. 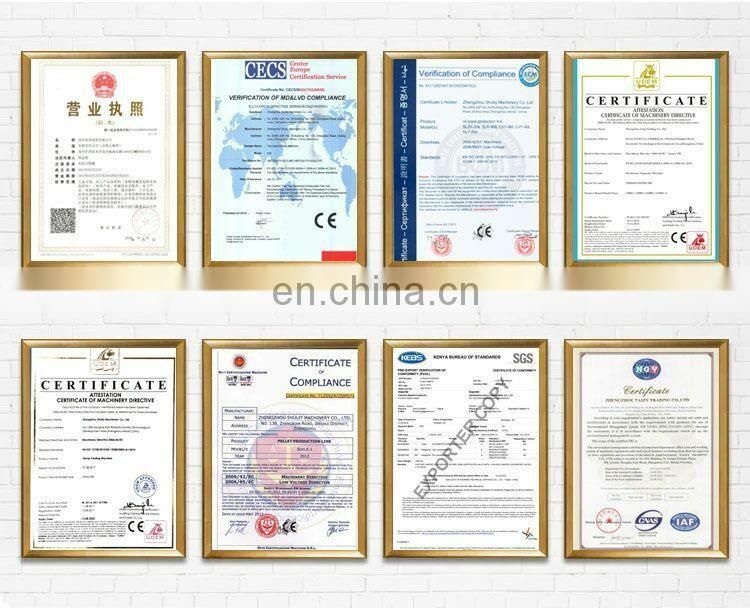 3)Strict quality inspection department controls the quality of products. 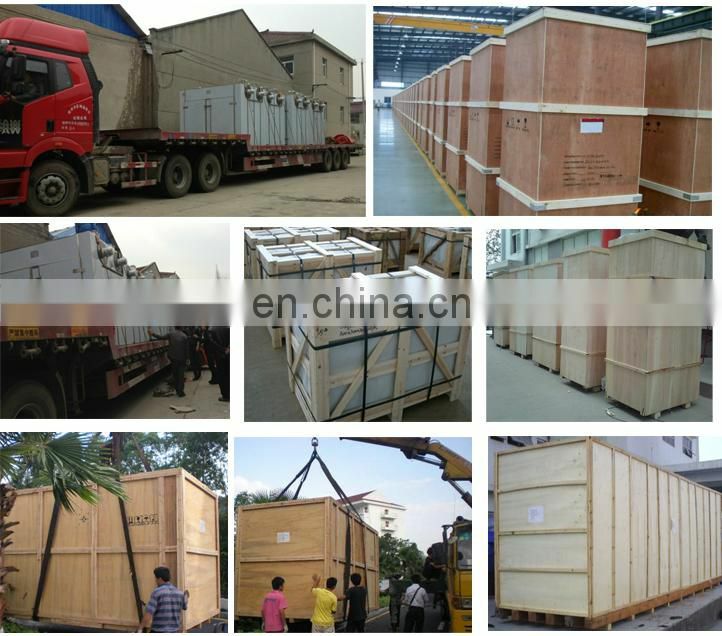 4)Delivery within 5-10days,one year warranty. 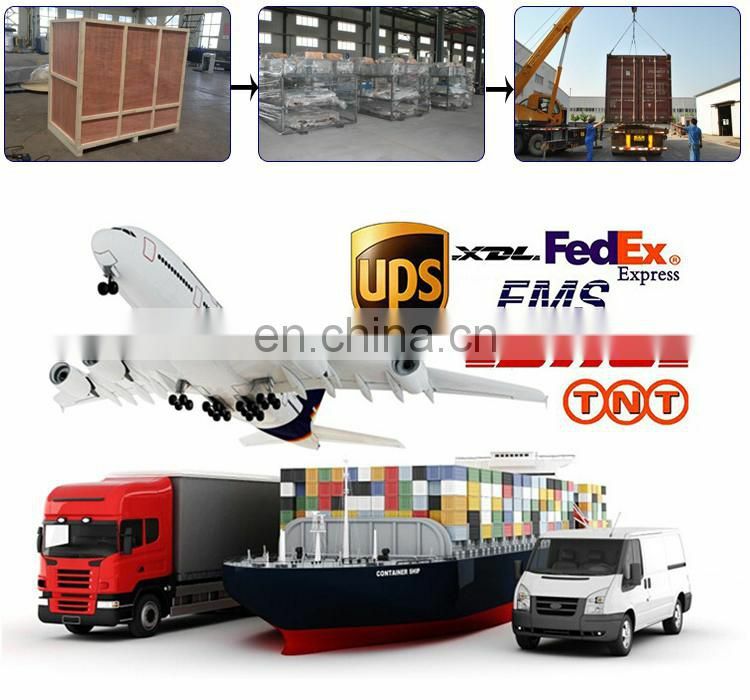 5)Professional after-sales team to solve your problem.